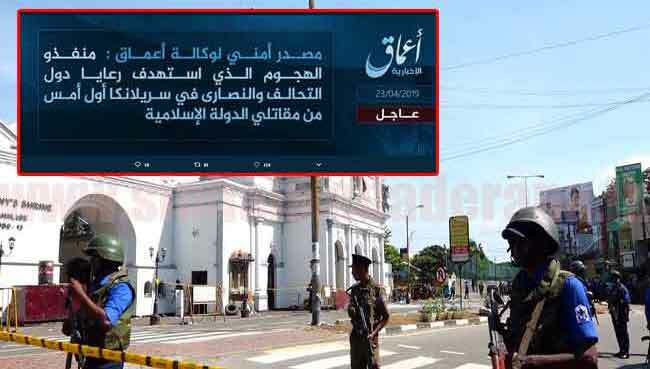 lanka C news | බැදුම්කර කොමිෂන් වාර්තාවේ ඉතිරි කොටසින් රහස් හෙලිවෙයි.. සජිත්ගේ වස්ත‍්‍ර ගැලවෙයි..
බැදුම්කර කොමිෂන් වාර්තාවේ ඉතිරි කොටසින් රහස් හෙලිවෙයි.. සජිත්ගේ වස්ත‍්‍ර ගැලවෙයි..
බැදුම්කර වංචාව සම්බන්ධයෙන් පරීක්‍ෂණ කරන ලද ජනාධිපති කොමිෂන් සභා වාර්තාවේ හෙලි නොකරන ලද කොටස හෙලි වූ සැනින් ඇමති සජිත් පේ‍්‍රමදාස මහතාගේ රෙදි ගැලවෙන බව පාර්ලිමේන්තු මන්ත‍්‍රී විමල් වීරවංශ මහතා පවසයි. 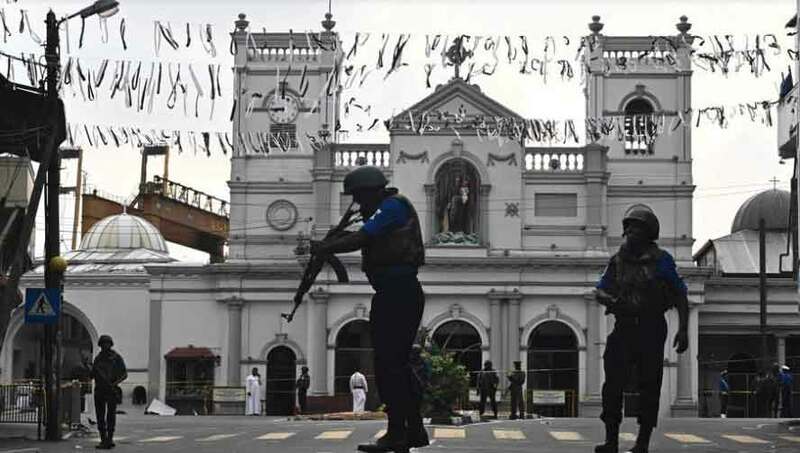 තමන් සමග විවාදයකට එන්නැයි කරන ලද අභියෝගයට ඔහු මෙතෙක් ඉදිරිපත් වී නැති බවද මන්ත‍්‍රීවරයා සදහන් කරයි. 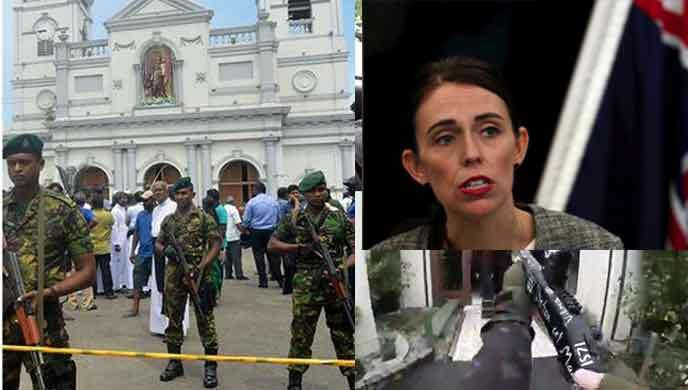 ජාතික නිදහස් පෙරමුණ විසින් සංවිධානය කරන ලද ජන හමුවක් අමතමින් ඔහු මෙම අදහස් පල කලේය. 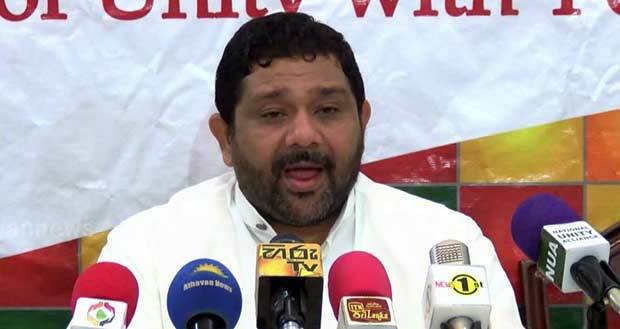 සුනිල්, ඔබ හරි. 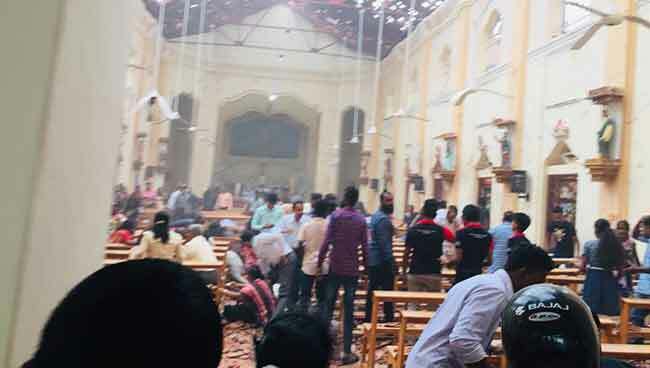 රටේ මිනිස්සුන්ට ගෙවල් හදන සජිත් ඉන්න හෙලුවෙන්. 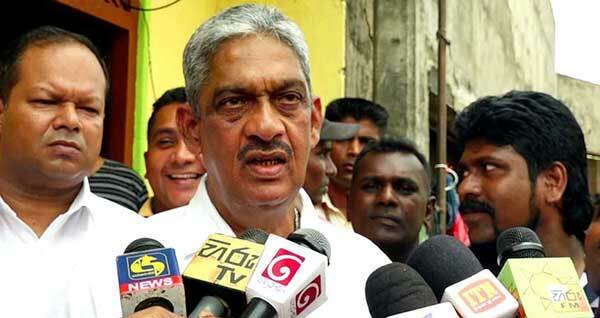 තමන්ගෙ නෑයින්ට ගෙවල් හදල බෙදුව වීරවන්ස ඉන්නෙ රෙදි අඳගෙන. 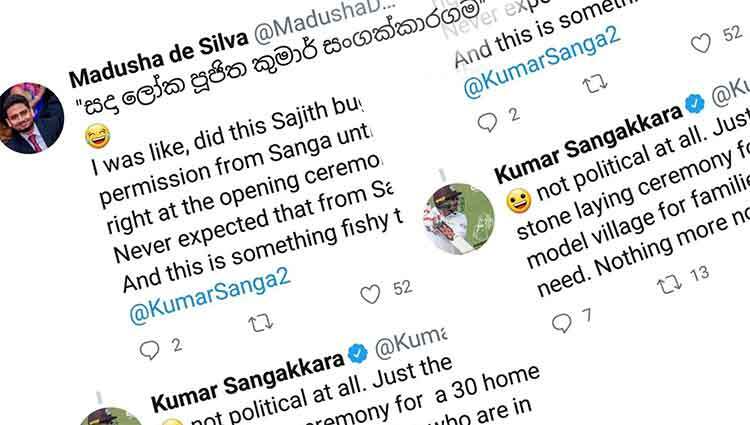 ඔව් ඔව් !! 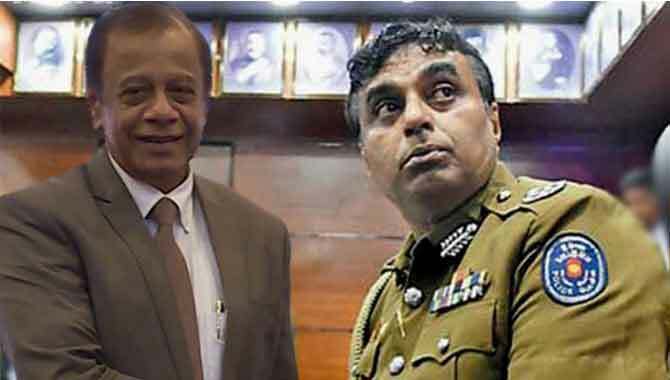 හදපු තට්ටු ගෙවල්වල ඉන්නෙ ඔක්කොම අපෙ නැදෑයන් තමයි!! Oya kiyana wachalaya ge redda galawala than ayrudu 10 yak pamana wenawa.Thawama Adabera gahanawa.!!!! 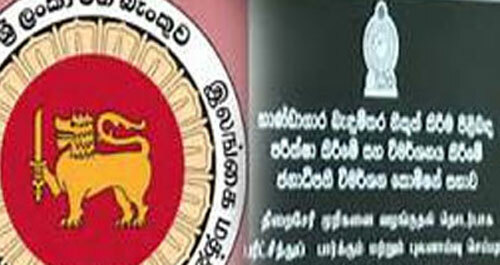 මෙන්න රතු අමුඩ කෙටිය ගලව ගෙන දුවන එකෙක් !!!! 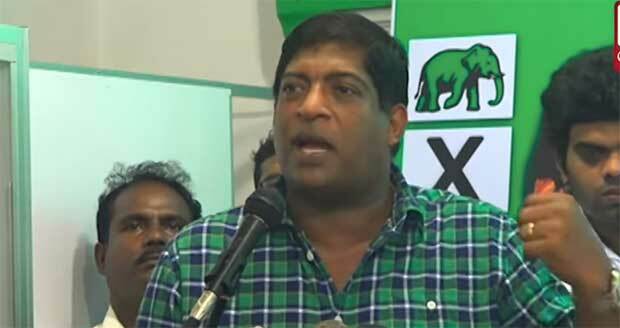 Any way as Ravi K said fathers name will not be enough to become a president of this country. 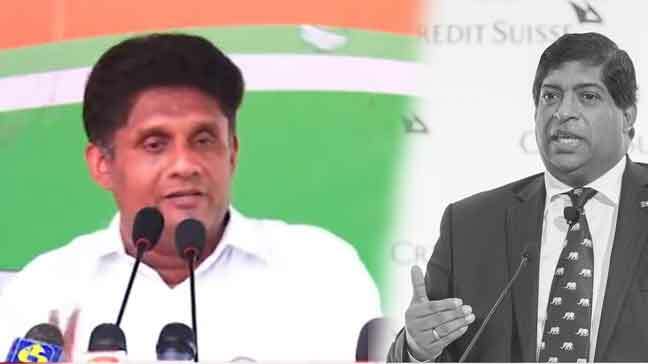 Sajith is still under probation ….He cannot speak well..He repeats few words at any function….. Ceremonial opening or funeral same old words he just speck. He has no leadership qualities yet to seen….. 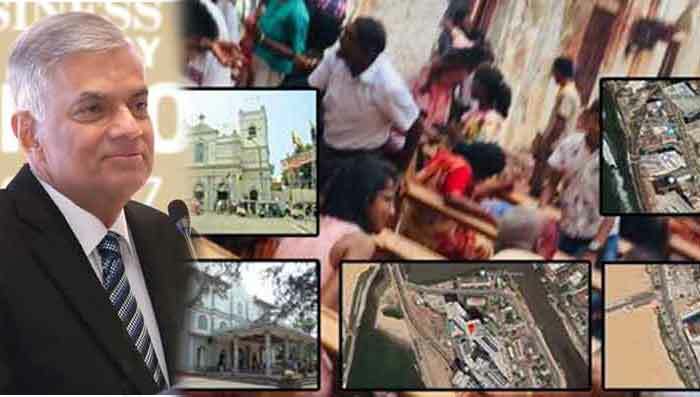 It is a well-known fact that there are treasures buried ( Nidhana) during the ancient kings times in many parts of the country which if recovered is sufficient to make Srilanka a paradise. 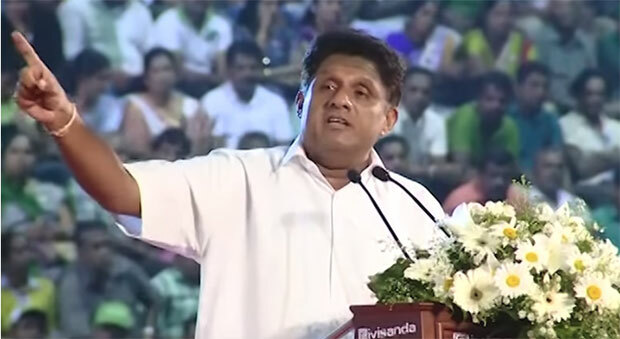 During Premadasa era, his beloved son Sajith has proved to be a master in this business of recovery. Even though he was exposed and subjected to criticism in the mainstream media , it is believed that he has still managed to amass a substantial wealth which he distributes lavishly during election times. Thanks to his father he somehow managed to keep his cloths intact. 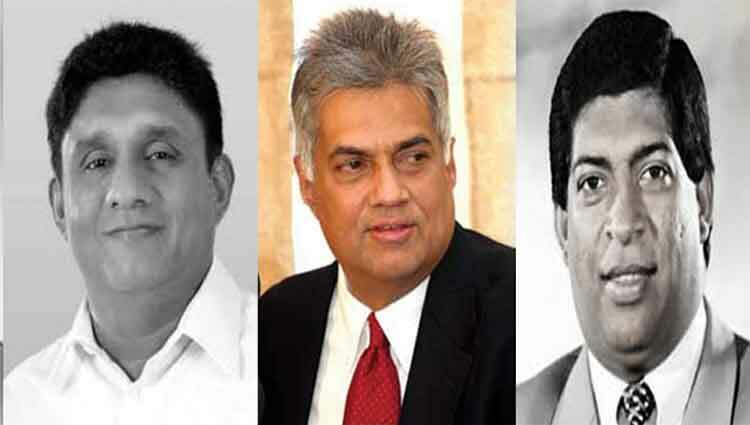 My only wish is to see the rise of Sajith to the position of President of our great country, to give him a free hand to recover the hidden treasures and make Srilanka great again. As Wimal says, if the list comes out Sajiths cloths may come off. 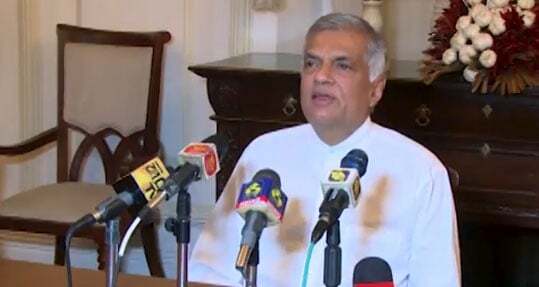 Therefore my appeal to Sirisena is, not to disclose the list of the recipients of the donations distributed by Alosius until the next election. 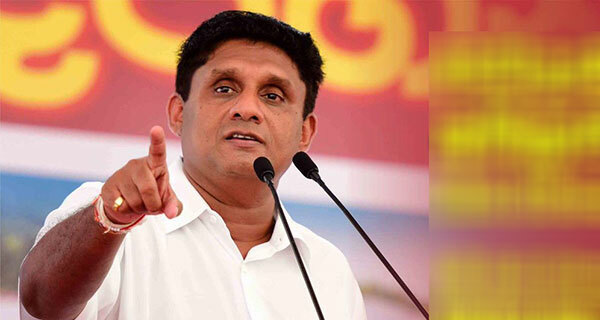 ත‍්‍රස්ත සැකකරුවන් නිදහස් කරන්න බලපෑම් කරලා.. පරික්ෂණ අවසන් වෙන තෙත් අසාද් සාලි ආණ්ඩුකාර ධුරයෙන් ඉවත් කරන්නැයි ඉල්ලයි..
පසුගිය වසරේ දෙසැම්බර් මස 25 වන දින මාවනැල්ලේදී බුදු පිළිම වහන්සේලාට හා තවත් කතෝලික ස්ථාන කීපයකට ප්‍රහාරයක් එල්ලවිය.